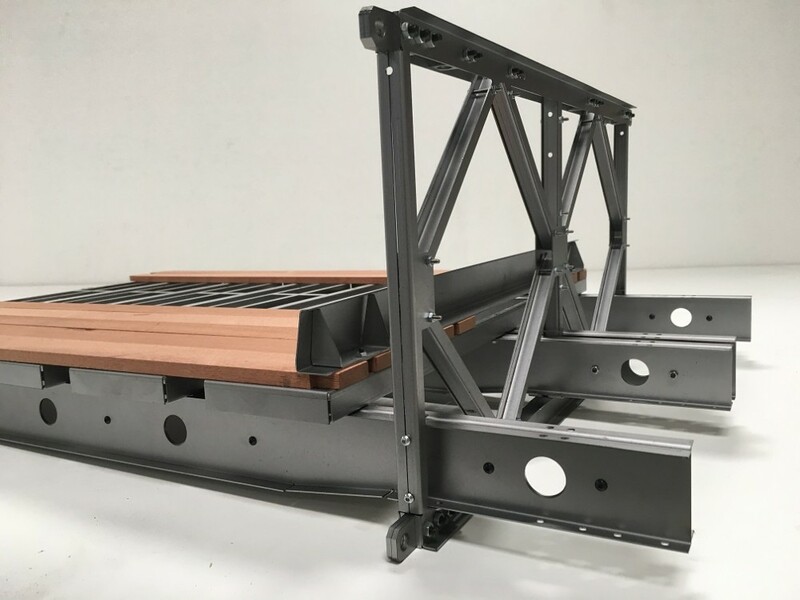 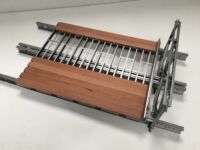 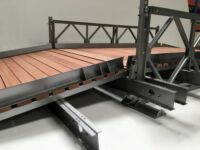 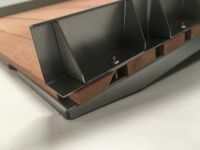 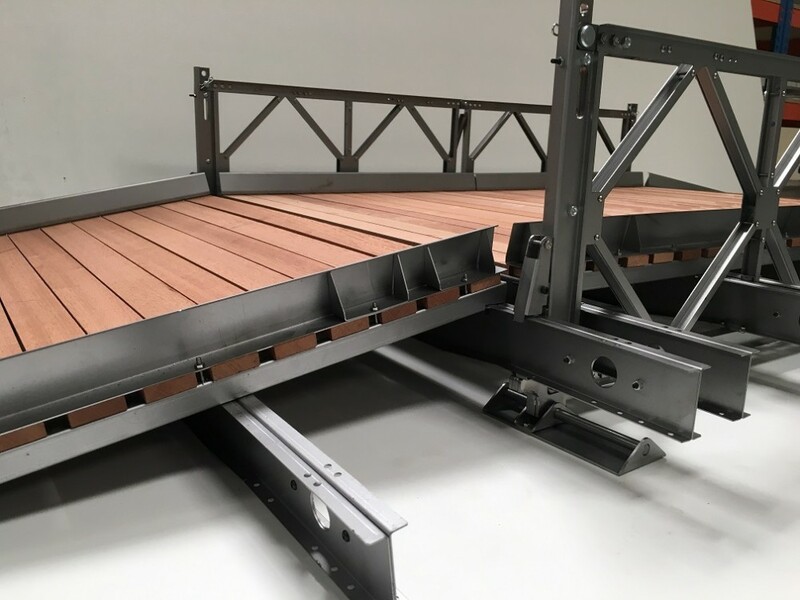 Introducing Armortek’s 1/6th scale steel and hardwood Bailey Bridge kit. 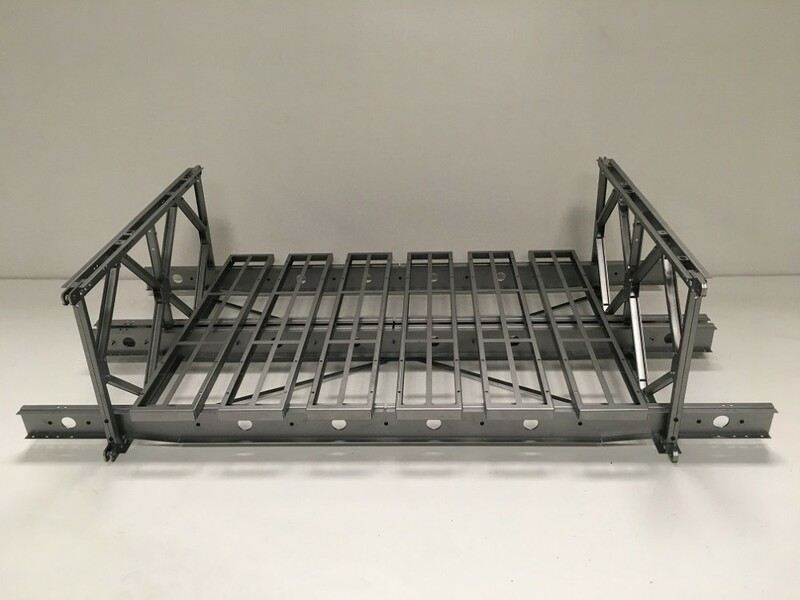 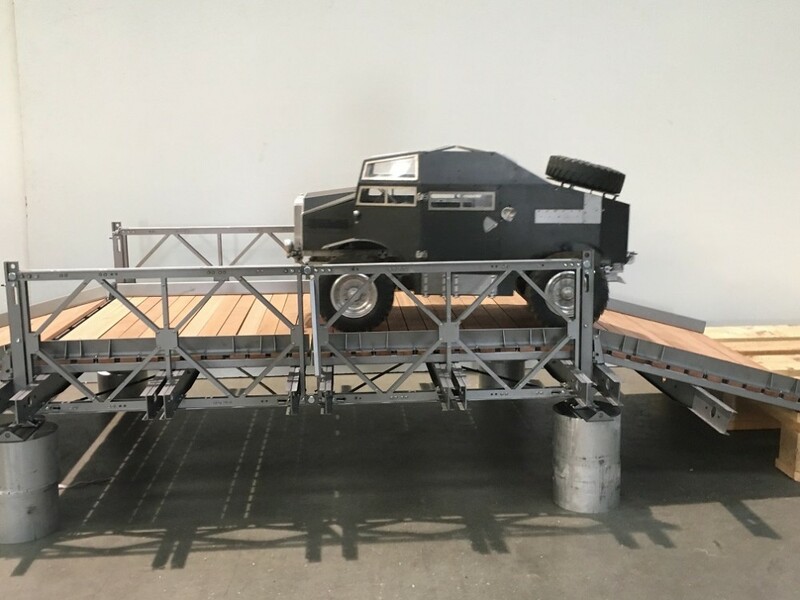 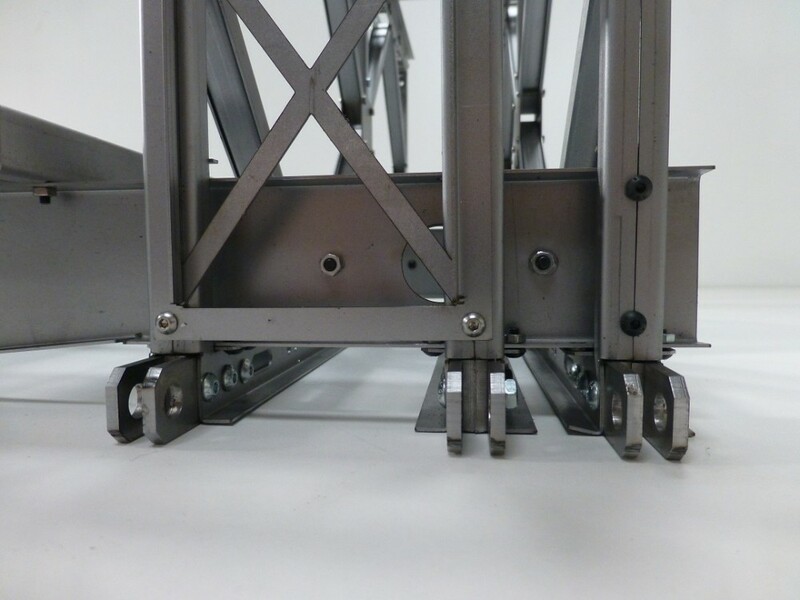 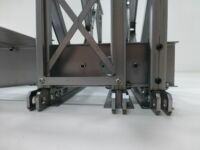 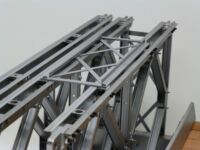 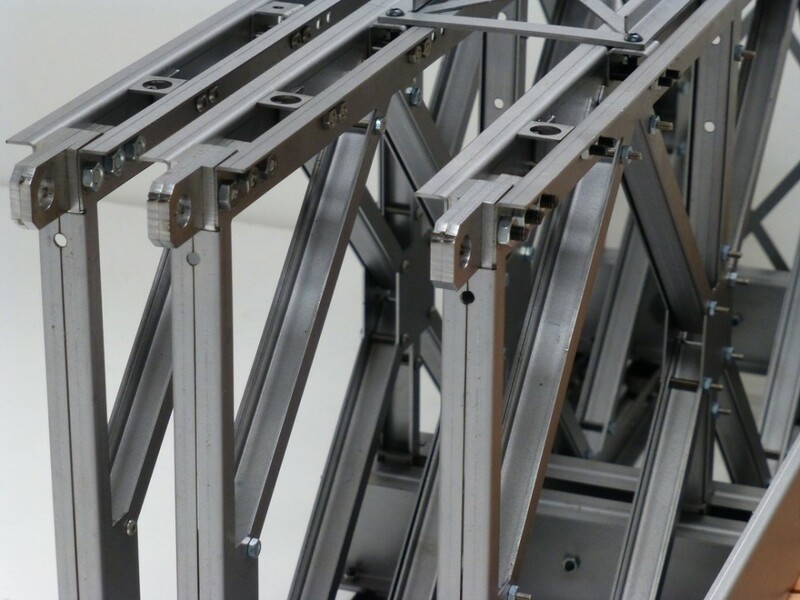 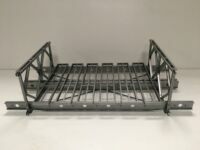 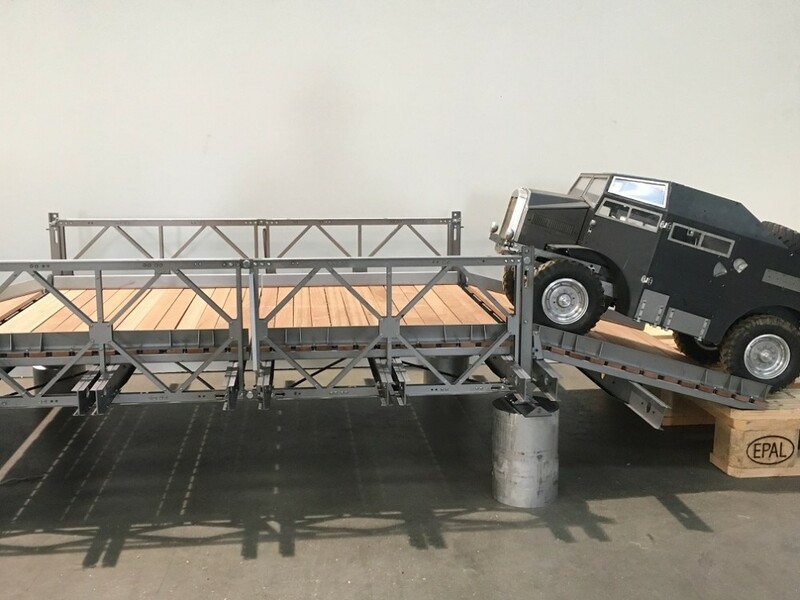 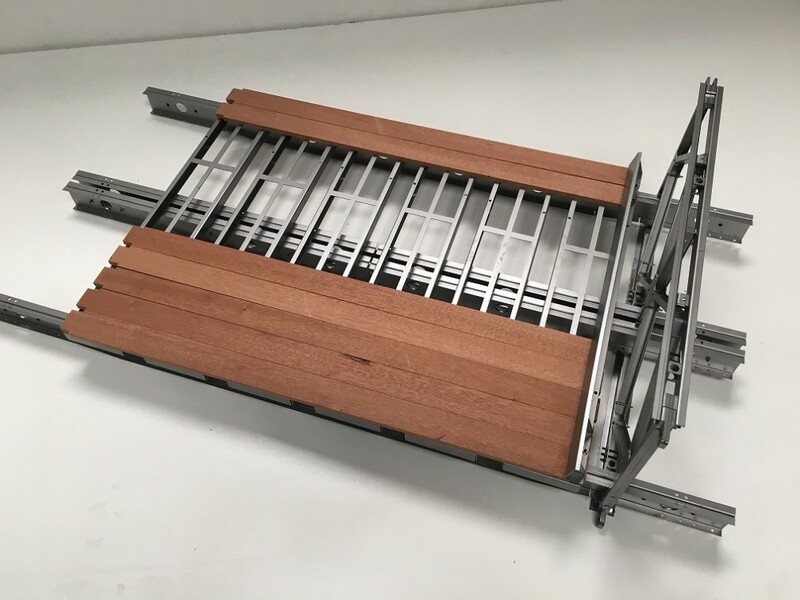 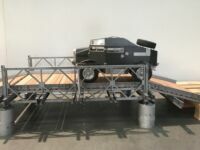 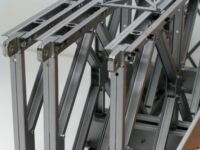 The bridge is sold as a kit that requires assembly and consists of two central DOUBLE PANEL spans plus two ramps. 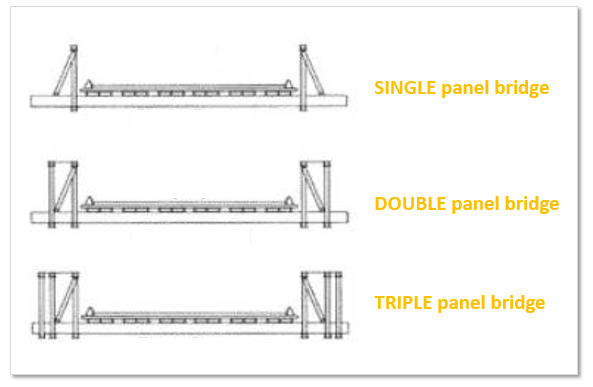 The Bridge can be built as either a DOUBLE panel bridge or a SINGLE panel bridge. 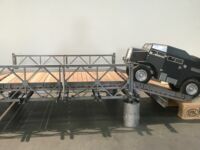 for their assistance in the development of Armortek’s 1/6th scale Bailey Bridge.